Are You Relocating to Nevada? With the continuous and stabilizing economic growth Nevada is experiencing right now, it remains as one the most popular destinations for relocating Americans. This is according to United Van Lines (a well-renowned moving and relocation company in the US). According to United, Nevada ranked third in its annual study of inbound and outbound moves. About 55% of the business in the major cities of Northern Nevada – Washoe, Elko and Carson City – comes from inbound moves. The 55% mark is their basis for a “high inbound” location. Major industries include banking, distribution and healthcare, with a concentration of high tech firms in the Reno area. An example of this is Tesla, Microsoft Licensing, Apple, and Amazon.com. Many California companies are taking advantage of the healthy business climate in Nevada and are moving to Reno-Sparks. If you find yourself in this position, Welcome! We love Northern Nevada and know you will too. Favorable Business Incentives include Sales Tax Deferral, Sales and Use Tax Abatement, and Modified Business Tax Abatement. You need a good agent who will work hard for you. Our real estate team is dedicated to helping you find the right home, at the best price in a neighborhood you love. Many families are relocating from long distances, so multiple trips to look at homes just aren't feasible. We will work efficiently to show you homes that match your criteria. Are you moving from California? We've been there and done that. 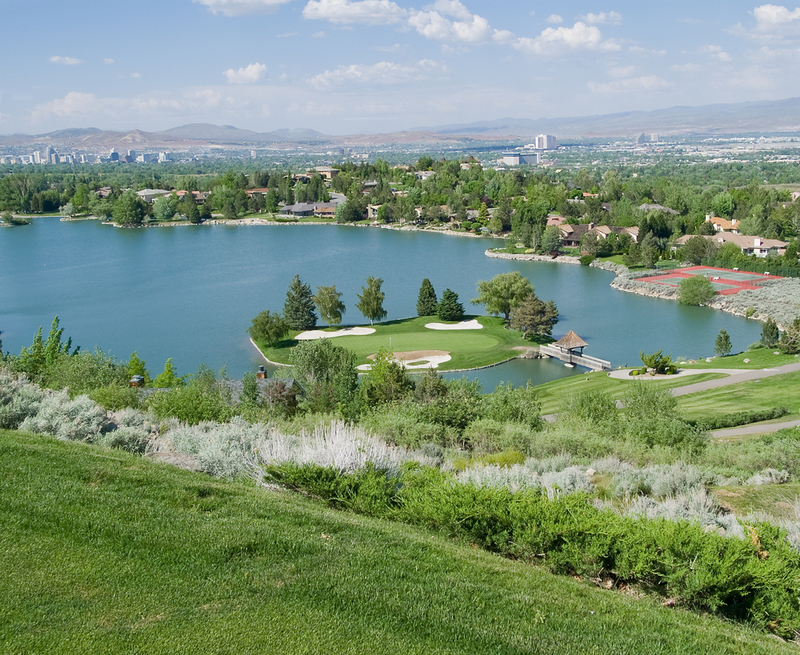 One thing you'll notice immediately when looking at Reno-Sparks real estate is that your home buying dollar will go a lot further in Northern Nevada than it did in the Bay Area or Southern California. We also have diverse neighborhoods that are perfect for just about any lifestyle. Whether you'd like to live on an award-winning golf course in an exclusive, luxury neighborhood, or have a little land to call your own, we can make that happen.